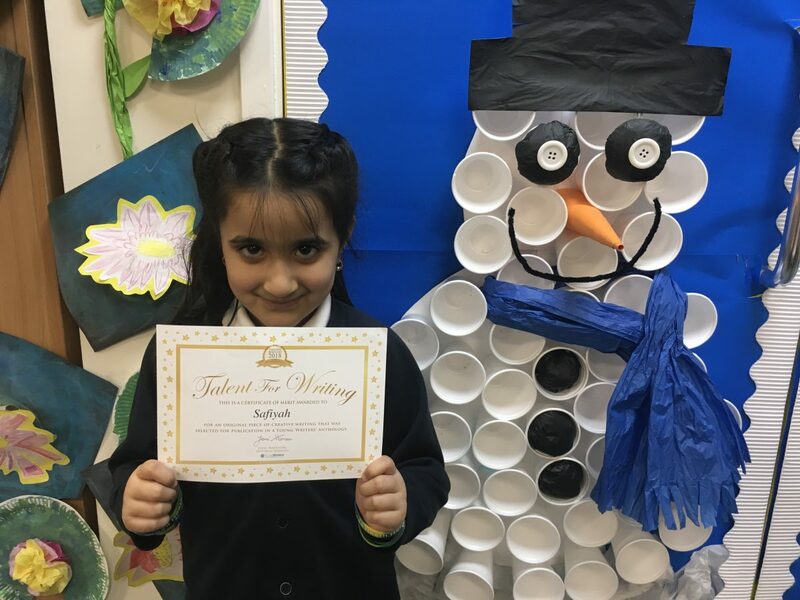 Broad Heath Blogs»Class Blogs 18-19»Class 1 Blue Blog 18-19»Young Writers! 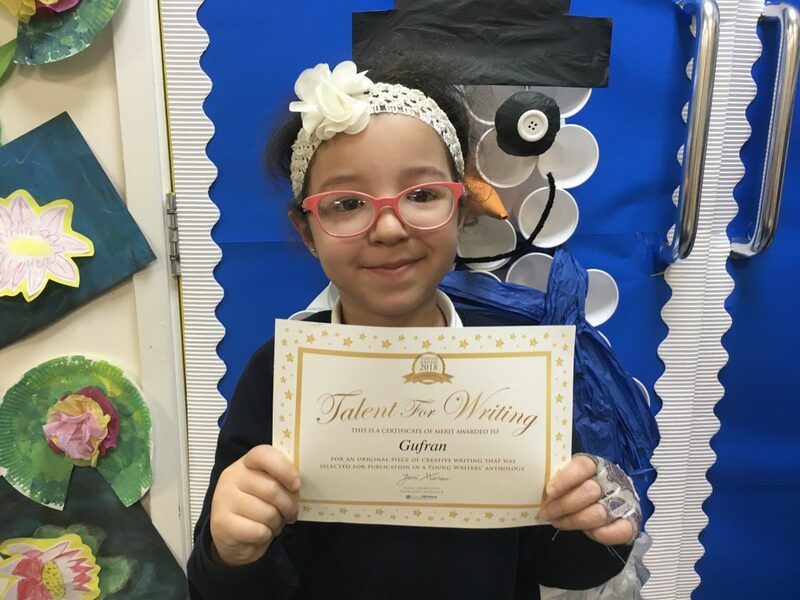 Congratulations to Osato for having her poem ‘Dashing through the snow’ being chosen for publication. 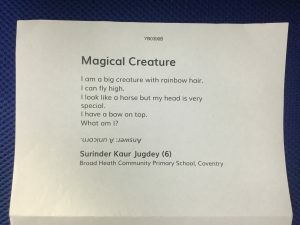 Congratulations as well to Surinder for having her poem ‘Magical Creature’ published. 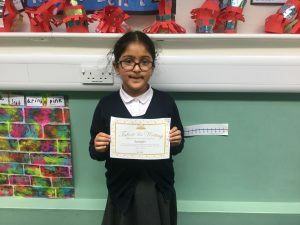 This entry was posted in Class 1 Blue Blog 18-19, Class 1 Red Blog 18-19, Class 1 White Blog 18-19, Class 2 Blue Blog 18-19, Class 2 Red Blog 18-19, Class 2 White Blog 18-19, Class 3 Blue Blog 18-19, Class 3 Red Blog 18-19, Class 3 White Blog 18-19, Class 4 Blue Blog 18-19, Class 4 Red Blog 18-19, Class 4 White Blog 18-19, Class 5 Blue Blog 18-19, Class 5 Red Blog 18-19, Class 5 White Blog 18-19, Class 6 Blue Blog 18-19, Class 6 Red Blog 18-19, Class 6 White Blog 18-19, Class Blogs 18-19, Class R Blue Blog 18-19, Class R Red Blog 18-19, Class R White Blog 18-19, Nursery Blog 18-19, Uncategorized. Bookmark the permalink. 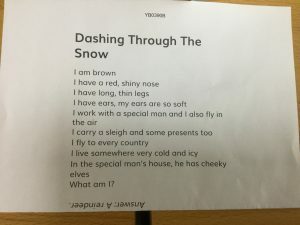 That is lovely poem ! 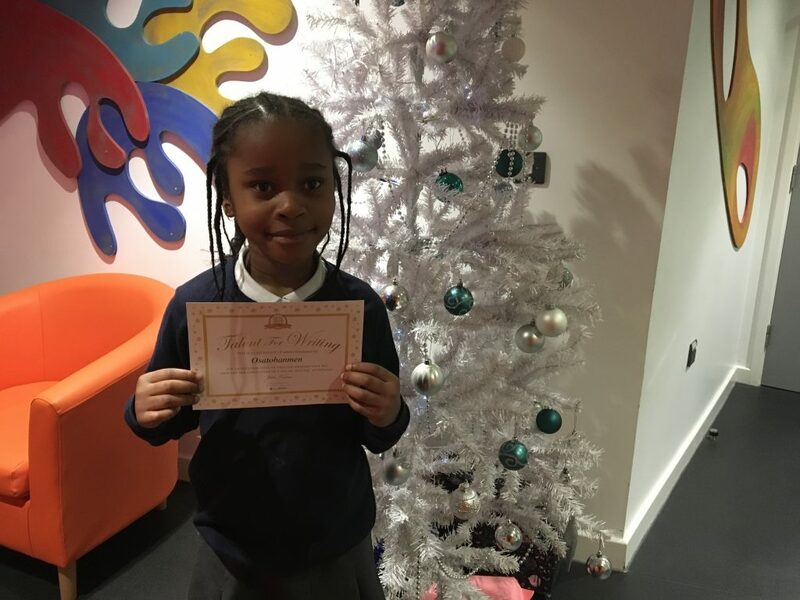 Well done that was a fantastic poem Osato. 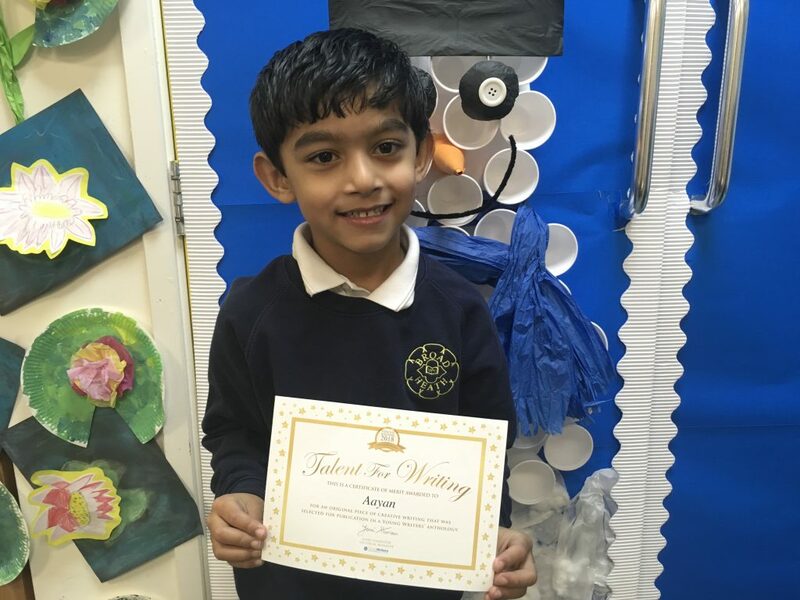 WELL DONE!Wow, what a great poem Congratulations!!!! !